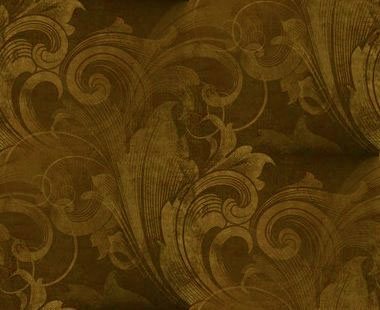 Another GREAT Add-On for Personalization! This REAL Diamondback Rattler Tail will vary in length but typically measures about 3" overall. Typically the tail itself is about 2" to 2-1/4". Mount onto your Custom Stik using our Metal Mounting Loop. While it looks good on ALL of the stiks... it particurally looks good on the Diamondback Stik. 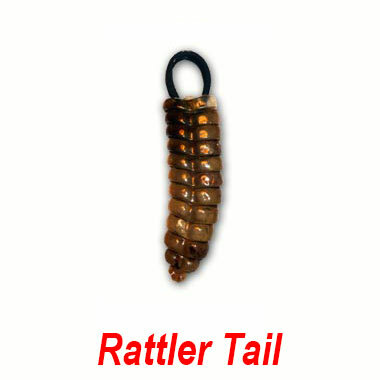 Priced starts at $26.00 per Rattler Tail... and includes FREE USA Packaging & Priority Mail Shipping if shipped with a Stik Order. SORRY! Out of Stock at this time!